Introducing Completion Bonus, a monetary bonus that rewards you for accepting and completing a particular job. When you see a Completion Bonus in your job card, Grab will pay the extra amount into your cash wallet immediately after the trip. Do note this is a pilot programme for GrabCar Driver-Partners. IMPORTANT: The Completion Bonus will only be shown on the job card and in your job history. Please do not collect the bonus amount from the passenger, you will see the bonus in your cash wallet after the trip. The bonus may appear anytime while you’re driving, so grab it when you see it! 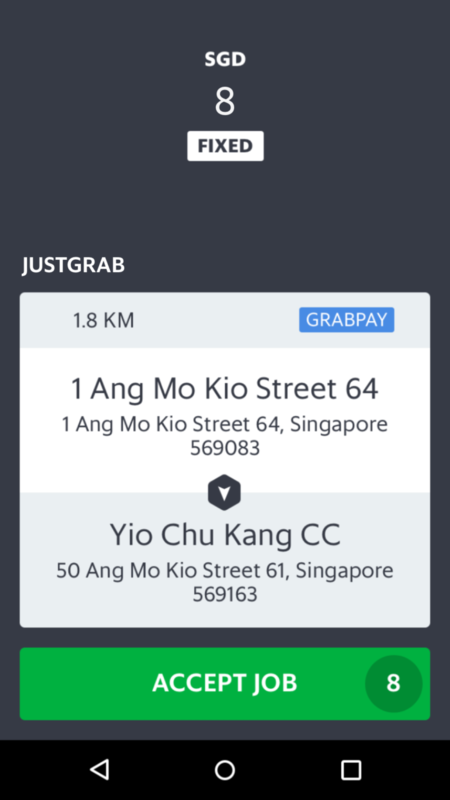 Completion Bonus is available for Partners on Grab Driver app versions 5.35.0 (Android)/1.21.0 (iOS), and above. 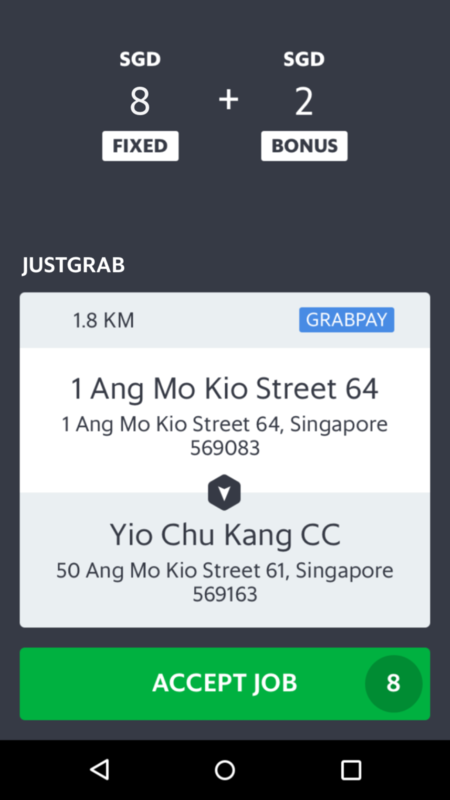 Download the latest version of the Grab Driver app today! Who pays for the Completion Bonus? The bonus amount will be paid by Grab. Do not collect this amount from the passenger. When will Completion Bonuses appear? The bonus may appear randomly as you drive around. To enjoy the bonus, accept and complete the job the bonus appears. Are Completion Bonuses subjected to commissions? No. Grab will not deduct commissions from Completion Bonuses. I accepted a job with a Completion Bonus but it was cancelled. Will I still receive the bonus? No. The bonus is only paid out if you complete the job. How will the Completion Bonus be paid out? It will be paid directly into your Grab Driver App cash wallet at the end of the trip. Where can I check if the Completion Bonus was paid out me? You may check your Grab Driver App cash wallet, as well as your job history.